At True Yoga, we are dedicated to giving you the most comprehensive and authentic yoga experience with premium facilities and our team of experienced Yoga instructors from India. True Yoga is a sanctuary where members can immerse in a complete wellness experience. 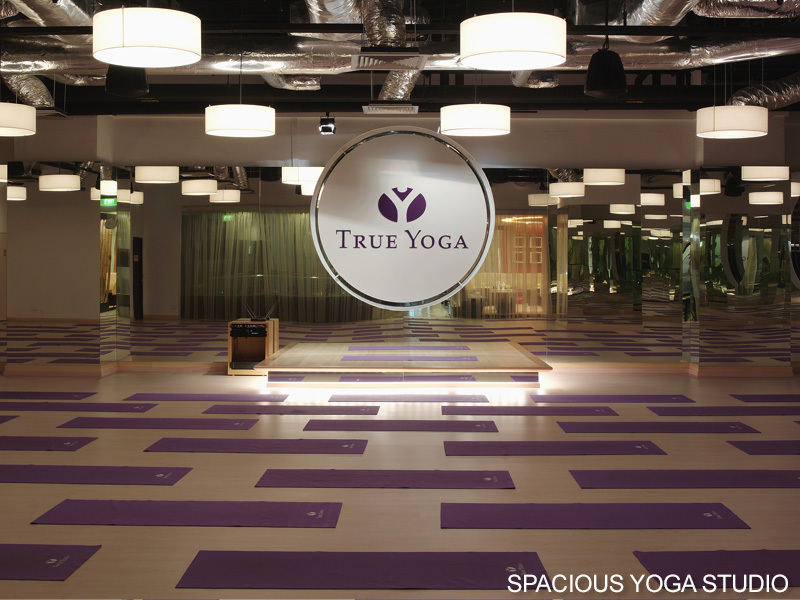 True Yoga Singapore spans a vast 13,000 square feet area in the heart of Singapore at Orchard Road. 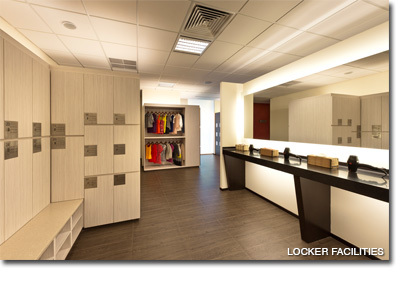 We have 8 well equipped and hygienically cleaned Yoga studios that can cater to your every need. Our club has a spacious member’s relaxation lounge, ample shower and locker facilities, as well as steam rooms for both men and women. With more than 35 different types of Yoga, Hot Yoga, Dance, and Pilates Matwork classes available, you will be spoilt for choice! Click here to view more of our awards and accolades. Find out more about True Yoga and True Group. Find out more about our latest promotion.